Has another month already gone by? That's crazy talk! I posted a review of Starbucks Refreshers. 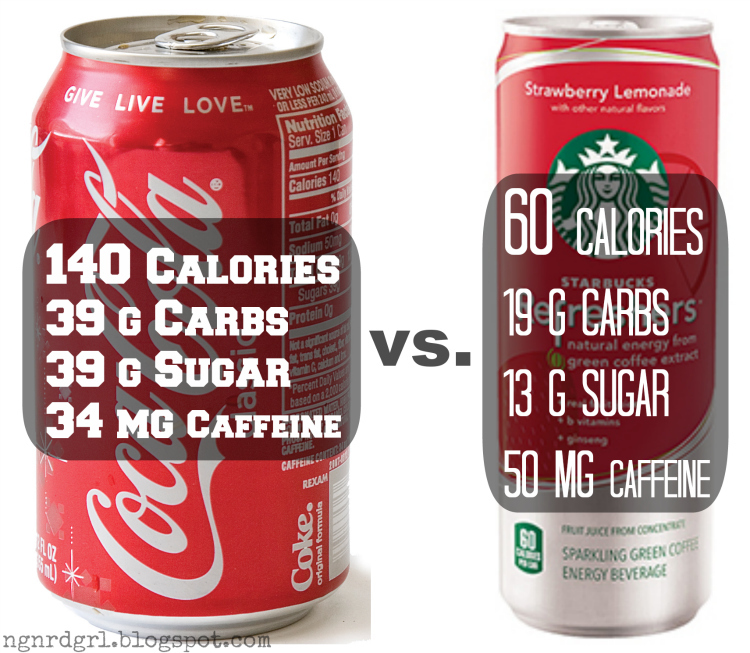 I have been enjoying drinking them as a treat alternative to soda. Yep! 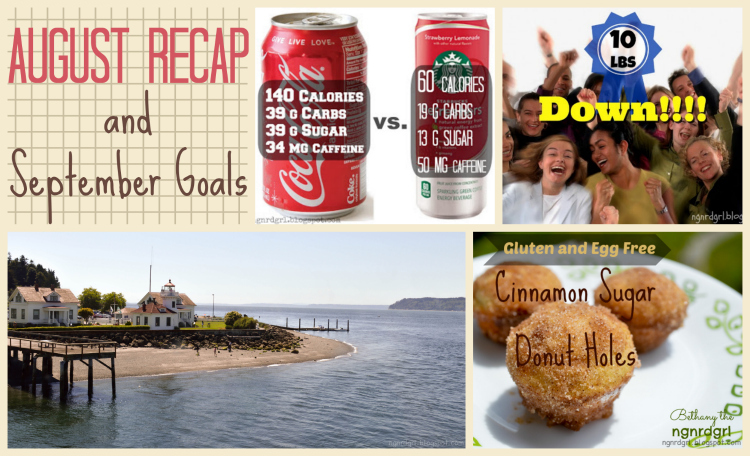 I quit soda! Yay! For my mid month Fitness Update, I announced that I lost 10 lbs. Only 1/2 a month later and I am already up to 16 lbs lost! My size 14/12 pants no longer fit me!!! w00t! w00t! I bought my new 13" MacBook Air and finally got my pictures off of my DSLR. I have over 700 pictures! Yowza!!! My fiance bought me Lightroom 5, so it is going to take some time for me to post my pictures. I am still playing around with Lightroom 5 and getting to know it. I posted pictures from the Whidbey Island - Mulkilteo Ferry, which was on our way to Fort Casey. Photog Show and Tell #6 is going on right now! So go check out some of the lovely photography posts that have been linked up. If you have some pictures you have published, go ahead and link up your blog posts! 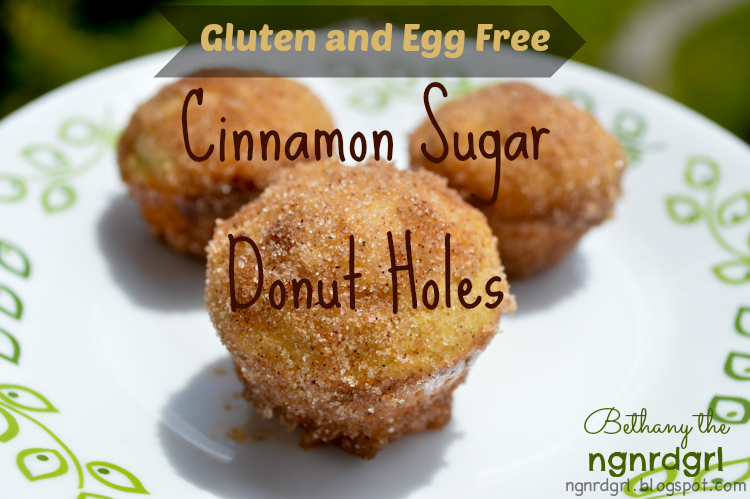 This week I posted this Gluten and Egg Free Cinnamon Sugar Donut Holes recipe. OMGosh!!! These are yummy!!! "How I made my Blogger Blog my own" is all drafted up. I just need some screen shots. It will be going live next week. I still have at least one more post in this series. I really wanted to start this, but I just didn't this month. I am tweaking this goal for September… but I really, really, really need to get this done before the weather changes. Perhaps I should participate in doing Wordless Wednesday? I have a million photos!!! I posted Whidbey Island - Mulkilteo Ferry which was on our way to Fort Casey. I am thinking I might select my top 5 pictures that I like, then load the rest into a slide show if people are interested. I would like to focus on working on a few pictures in Lightroom. Again… I really flopped on my goals this month. On the plus side, my fiancé actually went out with one of his friends he had been neglecting this past week. They went out for happy hour and I joined them when I got off work. He had a really good time. I am proud of him for making this step! I have so many floating through my head! I have a back to school gift in mind for the fiancé, so I would really like to get that completed. Start my table!!! Gosh darn it! I don't need to actually publish a post yet, but I would like to see some progress made. In order to do this one step at a time, I am going to reduce my goal to simply reviewing my plans (which I haven't looked at in over 6 months), review my shopping list and then actually making a trip to home depot to at least look at supplies. I figure I might tweak my plans if I actually look at what is available for table legs and fasteners. One well thought out post minimum and then try to do a really short/small post. Like I said above, this will most likely be a photography post, since I am actually starting to collect photos now. I have a whole bunch of pictures from this summer that I am sure others (my stepson's mother and grandparents, my nephew's grandparents, just to name a few) would really appreciate seeing. I think I just need to put this on my calendar and make it happen. I am HUGE into blocking out my time... so I just put this down on my Calendar and I'm going to do it. I am going to call one of my friends and arrange a get together. Period. Well, there is my review of last month and goals for the next month. What are your goals for this month? Good for you to quit soda! It's HARD!! Keep up the good work! My latest installment of A Little About Diana is up and I've nominated you for the Leibster Award. Thank you so much for the nomination!!! I'm going to check it out now. I've also given you an award. Thank you, Amanda! I just posted another of my moving to Blogger series: How I made my Blogger Blog my own. Goals are so important..I need to get mine for September lined up so than ks for the reminder. High-Five on the weight loss.. very good, keep on moving forward and you will be at your goal before you know it! I like the idea of a Wordless Wednesday post! Whether it was one photo or a collection in a series, I think that could be both fun for you and the reader! Also, Lightroom sounds really interesting; I like the idea of being able to watermark photos all at once, and apply the same edits to ALL without ruining the original. Hmmm....might have to look into that! And it's actually encouraging to know that I'm not the only one who sets goals and doesn't get to them right away. However, I do believe that just by setting goals, you are much more likely to accomplish them. So, here's to you and your September goals! Go get 'em! Lauren, I think you would find Lightroom really beneficial. It has so many great features for bloggers. You can resize all of your pictures at once to optimize them for websites. All of the edits are reversible. One of my favorite features that I discovered is that you can adjust the saturation of one hue. Like saturate blues but keep skin tones in tact. It does not have features like layers/overlays or text, so I still use picmonkey and pixlr for those types of edits. I have been so successful with my weight-loss goals that I feel a little ok with not being super successful with my blogging goals. Can't be successful at everything, right? I like blogging about whether I am successful or not because then it helps me stay accountable. I can then also reassess my goals and decide on some baby steps to make them more successful. I am glad that you find it encouraging, because I think we all have moments of unsuccessfulness, so it is nice to know we aren't alone!